Good Guys Contracting is a preferred James Hardie siding contractor. That means we have to adhere to their exacting standards when we install this sturdy fiber-cement product. We can also take care of all of your home improvement projects such as installing brand new Marvin Windows and Doors. You can build porches, porticos, or a new deck for your home. You can lower your energy bill by updating your insulation. And of course, we can install James Hardie Siding that will last for decades. 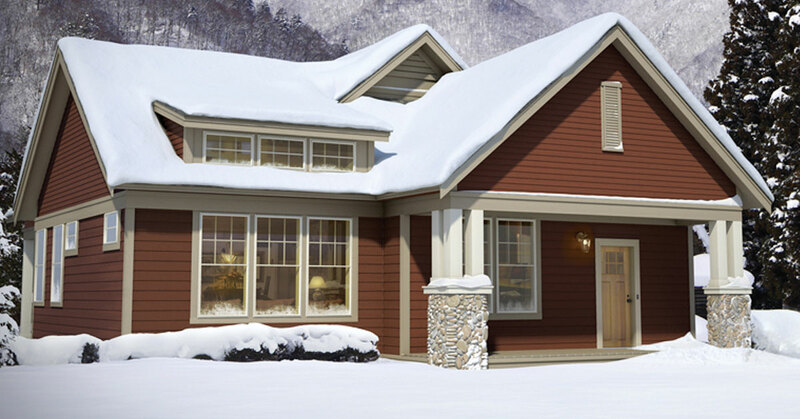 Everything about James Hardie siding is designed to give you maximum performance and durability. Siding is your home’s first line of defense against the outside world and there’s a lot of things it has to stand up to. One of the biggest challenges is Mother Nature. James Hardie siding is engineered to stand up to all types of weather. Among the things Long Island’s climate can throw at you are extreme heat in the summer and frigid cold in the winter. You’ll have to worry about UV rays and wind from hurricanes. Then there’s moisture from rain and snow which can do heavy damage. So James Hardie has created siding products that are specifically engineered for the climate they’re sold in. They call it the HardieZone® system and here in the northeast, we live in Hardie Zone 5 or HZ5. This means we give it protection from freezing temperatures and moisture. James Hardie Siding is also noncombustible. It will not ignite when exposed directly to flame and the material in Hardie siding won’t help contribute fuel to a fire. Unlike wood siding, Hardie siding won’t catch fire easily. Unlike vinyl siding, it won’t warp. The bottom line is that James Hardie siding lasts a long time, and they’re willing to back it up. The company warranties their fiber-cement siding for 30 years. In many cases, your siding will last longer. At Good Guys Contracting, we believe in James Hardie siding and we pride ourselves in making sure that our customers understand every project we undertake. We’ll meet with you and explain everything we’re going to do. Whatever home improvement project you’re planning, Good Guys has the experience and the expertise to make it happen. To learn more, contact Good Guys Contracting today.